Flexible Corner Guards offer a unique combination of strength and flexibility. Manufactured with a tough yet pliable material, these corner guards will bend and shape to fit tight corners and spaces. Shop our Flexible Corner Guards product line, and add corner protection to areas where traditional corner guards simply will not fit. 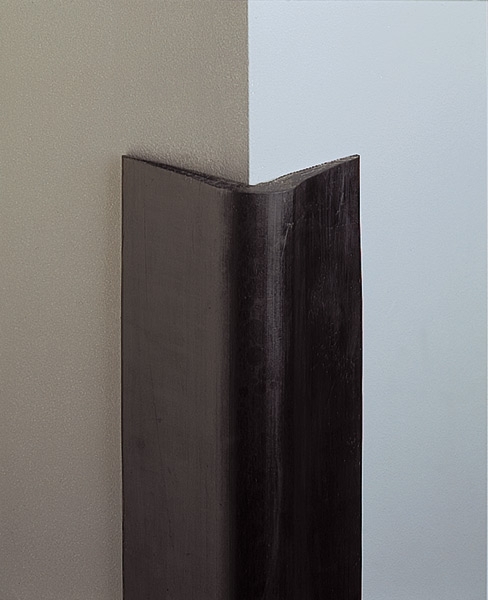 Choose Cosmic® Corner Guards where only basic wall and corner protection is needed. These medium-weight corner guards feature a simple construction that protects against light impact. Available in 22 eye catching colors. 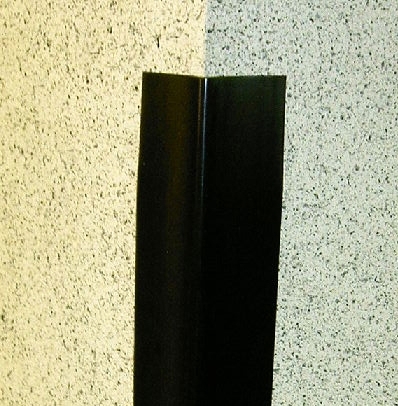 Galaxy® Corner Guards are ideal for use on concrete columns in parking garages, our in other areas where corners and columns must be protected from light machinery and other vehicles. Made of SBR rubber for maximum abrasion protection and impact resistance. Designed to fit both radial and square corners. Special lengths available up to 10 ft.
Mars® Corner Guards are ideal for use in tighter areas where more traditional corner guards cannot fit. These soft, pliable corner guards measure just 0.125” thick at the corner to ensure ease of installation. Ideal for offices, retail outlets, and other commercial business facilities in need of light corner protection. Weights: 0.5 lb. or 1.0 lb. each. Mercury® Corner Guards are soft and pliable enough to fit even the tightest and most shallow applications. Often called “Junior” corner guards, these guards deliver lightweight protection for residential and commercial applications alike. Available Sizes: 1-1/2" x 1-1/2"
Ideal for homes, small offices, hotels, motels, and other lightly trafficked commercial properties. Quasar® Corner Guards are built with high-impact environments in mind. Perfect for use in parking garages, manufacturing facilities, and other areas where light machinery is used, these thick rubber corner guards offer exceptional shock absorption and protection against heavy impact from vehicles. Length: 4 ft., 8 ft.
Star® Corner Guards are designed for use in parking garages, near loading docks, and in other areas where vehicles threaten to make heavy impact with facility structures. Manufactured with natural rubber, these corner guards are ideal for use on columns to prevent severe damage and abrasion.